At Compston House we believe in providing top quality ingredients that capture the true flavours of Cumbria. 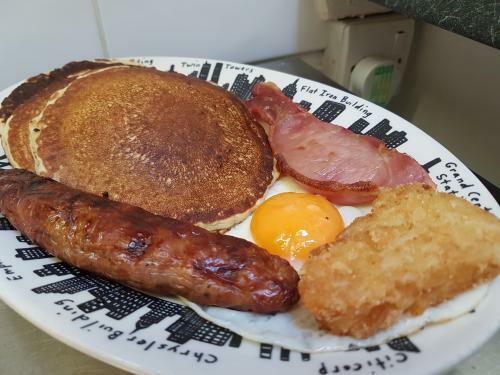 We are pleased to serve award winning (silver award) local cumberland sausage and cured bacon from Haytons Butchers based in Staveley and local free range eggs from Bannerigg Farm based in Windermere. We offer freshly ground coffee and Lakeland Special Tea's from Farrers in Kendal. 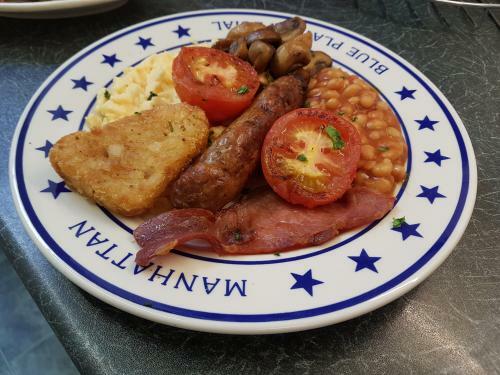 With breakfast being the most important meal of the day, we offer a great selection of options ranging from a traditional full english and freshly made omelettes to homemade pancakes and smoked salmon. We cater for vegetarian, vegan, gluten free and lactose free diets.